Chicago Coupons | The Dancing Horses Theatre Free Printable Coupons, Discounts Deals Savings Specials, Code, Gift Certificates Print. Family Entertainment Children Show Dinner. 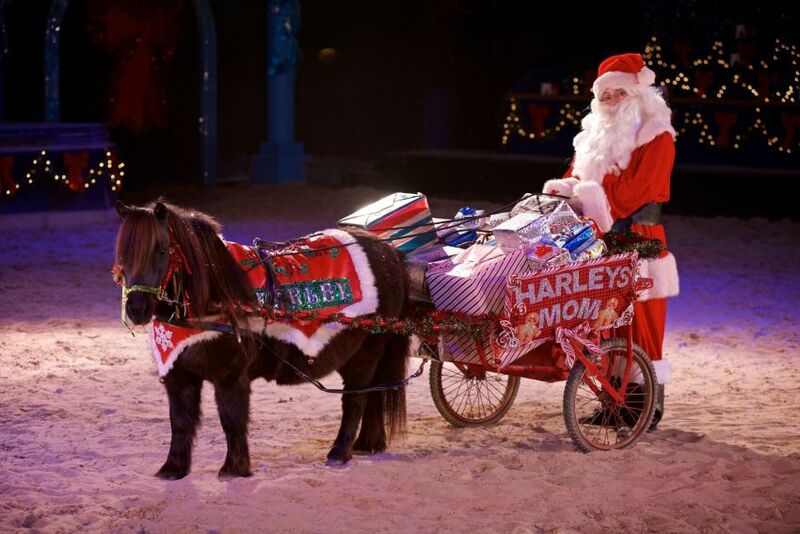 The Dancing Horses Theatre was created from one person's vision and their infinite love for horses. Our current show, "The Power of a Dream" has been crafted to evoke memories that many of us have from childhood. This vision has been beautifully created, specific to our unique performance venue by a talented team of creative, artistic and technical professionals. This dazzling spectacle features an array of horse breeds who perform alongside their trainers in this fantastic cavalcade of equestrian artistry. 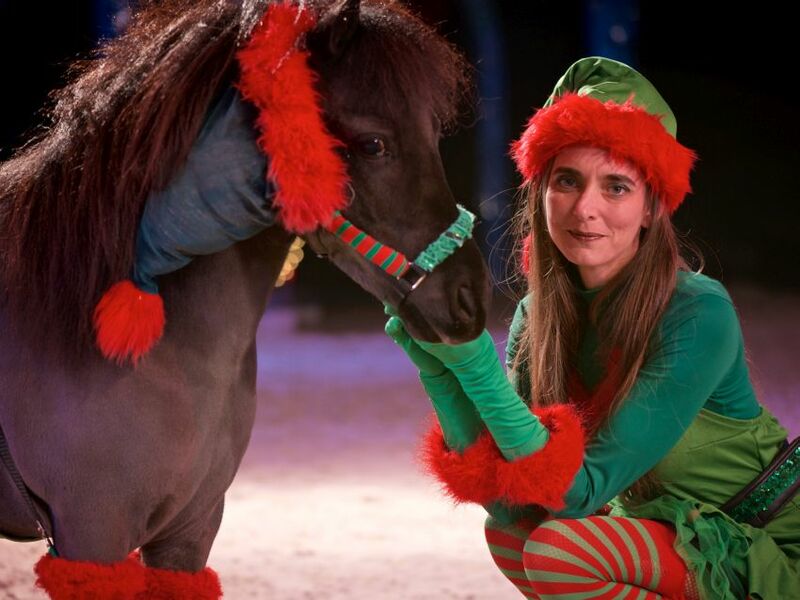 Visually stunning, and carried out in a state-of-the-art, yet intimate, a 300-seat theater, this live show is truly a must-see for any horse lover. Wheelchair-accessible, and fully climate-controlled for all seasons, the venue is both comfortable and accommodating. The Dancing Horses Theatre created from one person's vision and their infinite love for horses. Our current show, "The Power of a Dream" has been crafted to evoke memories that many of us have from childhood. This vision has beautifully created, a specific to our unique performance venue by a talented team of creative, artistic and technical professionals. 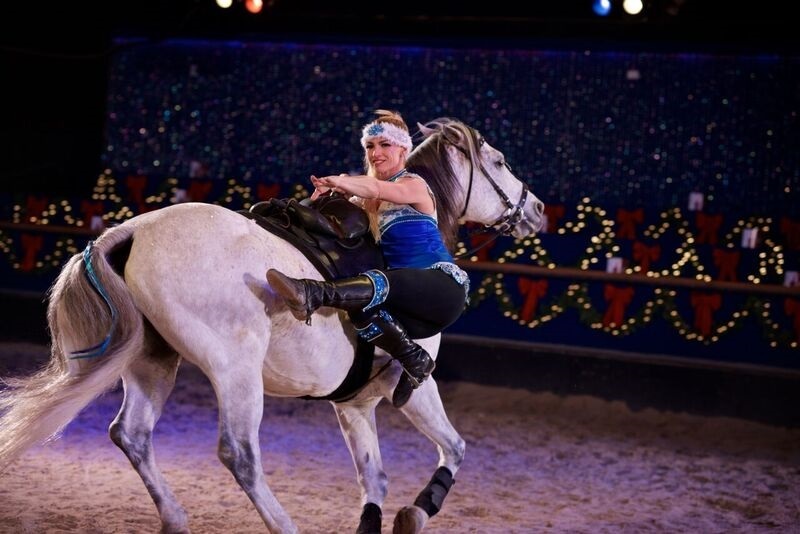 Our entertainer roster includes performers who have worked for All The Kings Horses, Arabian Nights, Ringling Bros., Universal Orlando and Walt Disney World.